Hemus Air flew to Sofia. On Saturdays. Sometimes. 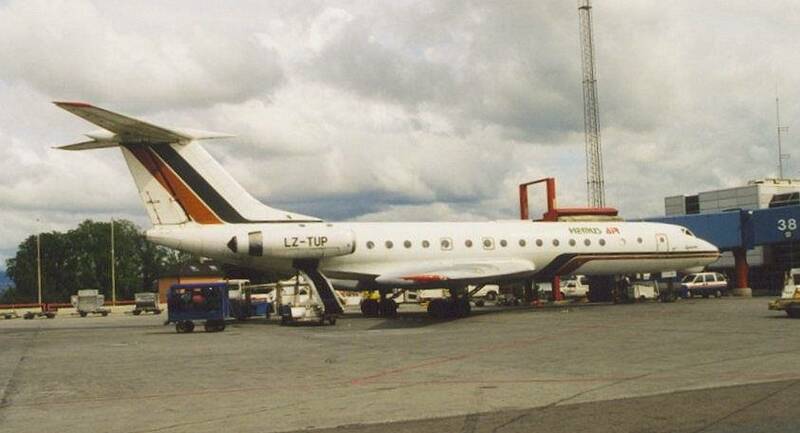 This Tu-134, LZ-TUN, was also operating for Albanian Airlines.